One of the things I’ve battled with throughout my life has been self-doubt. I doubt that I’m good enough. I doubt people like me. And I doubt I make an impact on the world. No one has told me any of those things. Yet my mind replays those thoughts on an almost daily basis. Self-doubt mocks me. It tells me I’m never going to be anything. Some days, I believe it. Other days I battle back and overcome the self-doubt I face. But what does it take to overcome self-doubt? Let’s take a look. Keep reading to get your free download on how to implement the information discussed in this article. 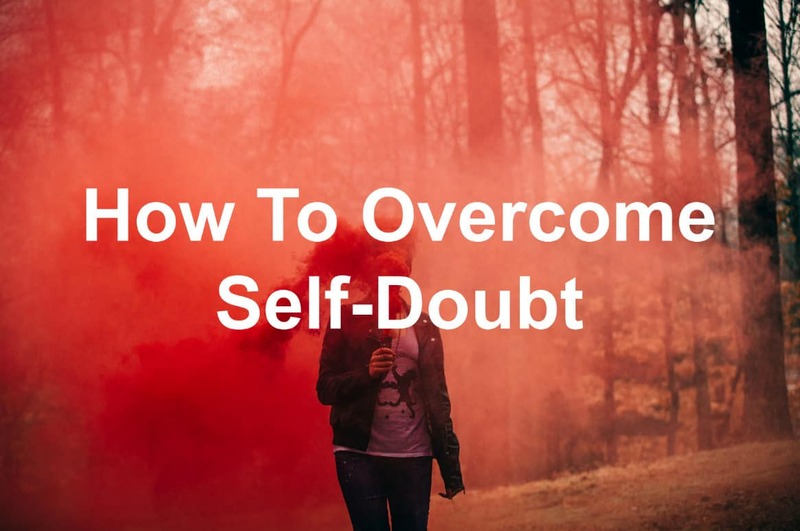 There’s a free Overcoming Self-Doubt Checklist at the end that will help you take the steps to become more confident. As you already know, self-doubt cripples you. When you don’t believe in yourself, you have a hard time taking action. You doubt the action plan you’ve created. You believe your thoughts and actions are subpar. Maybe you even think the world is better off without you. Self-doubt tells you that you’re not good enough. To just give up. 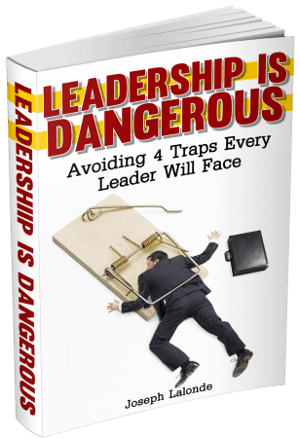 The organization you’re in would be better with another leader. Self-doubt creates a haze in your life. You can’t see clearly. You no longer have the energy or will to keep going. Self-doubt tells you it’s not worth it. This is why self-doubt is crippling. You, yourself, are telling yourself how horrible you are… When you’re not. I know I face self-doubt on an almost daily basis. Sadly, I know you probably do too. The self-doubt you’re facing cripples you just like my self-doubt cripples me. It holds me back from taking action on creating new courses or finishing my first book. But you and I can’t let self-doubt hold us back forever. There are strategies to overcome self-doubt. They will help you look at why you’re doubting yourself, why you shouldn’t doubt yourself, and how to get over the self-doubt. You begin to doubt yourself when you forget what you’ve accomplished in the past. You have plenty of wins you could look back to… But don’t. The past is in the past and you need to move on from the past, right? Wrong! You need to rack up wins and remember those wins. Look back on your past success. See what you’ve accomplished and where you’ve come from. You’ve made it so far and that’s something to be proud of! Self-doubt won’t stick around when you begin to rack up wins and recall those wins. Another way to overcome self-doubt is to surround yourself with supporters. Your supporters are the people in your life who see the good you’re doing and remind you of all the good you’ve done. They’re willing to sit with you and talk through the doubt. They will share with you why they believe in you and how you’re changing lives (true friends and supporters will also call you on your crap but that’s a different post). Find people who will your biggest supporters. Getting fit may not be one of the ways you would think about when you think of overcoming self-doubt but getting fit is an effective way to overcome self-doubt. I know when I stopped exercising, I felt mentally drained. The negative self-talk and self-doubt kept creeping in. Fighting against the self-doubt was a losing battle because I wasn’t in a healthy physical state. The more I exercise and get back into shape, the more I’m able to overcome self-doubt. I am able to tell myself I am good enough, I am able to do the things I desire, and I will. The next time you’re feeling self-doubt, try to go for a run or some other physical activity. Get those endorphins pumping and your mind clear. Question: How do you overcome self-doubt? Let’s share our tactics in the comment section below.